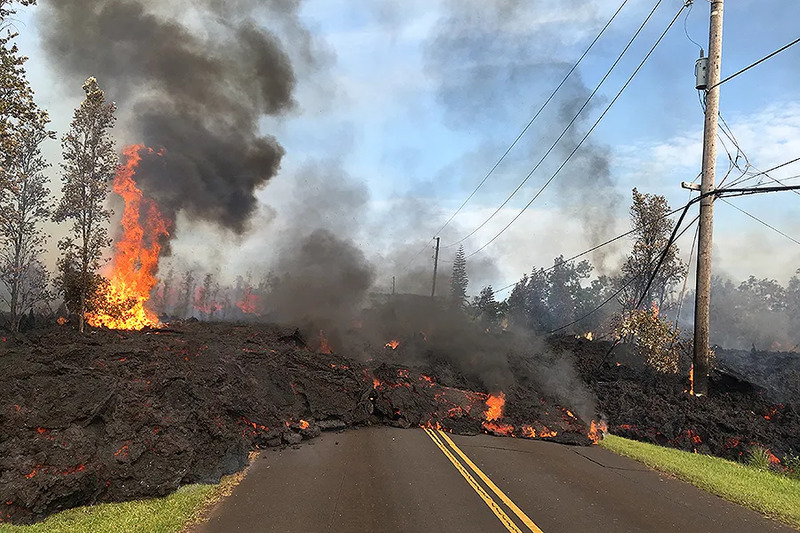 Hilo, Hawaii, May 17, 2018 / 04:45 pm (CNA/EWTN News).- With ongoing volcanic activity continuing to threaten the area surrounding Hawaii’s Kilauea volcano, local Catholics are offering a helping hand to those who have been evacuated. Relief efforts have included sign-up sheets to offer temporary rooms or houses for those who have been evacuated, as well as transportation and assistance with other personal needs. The parish has been collecting pillows and blankets, preparing meals for distribution at the food pantry, and offering to talk and pray with those staying in a shelter. “The main needs are housing, transportation, and money,” Fr. Juarez told CNA. Blankets, toiletries, and tents are also needed. Food has been abundant, thanks to the generosity of donors, he said. In the early hours of May 17, the Kilauea volcano on Hawaii’s Big Island erupted for the second time in two weeks, shooting a plume of ash and smoke 12,000 feet into the air. The previous eruption, which took place May 3, was followed by earthquakes and the emergence of 21 fissures, some in residential neighborhoods. More than 117 acres of the island have been covered by lava. According to the Hawaii County Civil Defense Agency, Kilauea has destroyed 36 structures, mostly homes, since the lava began spewing. The Hawaiian Volcano Observatory also issued a hazardous fumes warning due to elevated levels of sulfur dioxide in the air. Some 2,000 Hawaiians were evacuated in the days following the initial eruption. Fr. Juarez said that “attitudes and emotions are everything you can imagine” – relief at being safe and hopefulness about returning home, frustration and heartbreak at damaged houses, worry for neighbors, and uncertainty over what will happen next. While the situation is overwhelming for some, Fr. Juarez said, the people of Hawaii are in good hands with the state, local and national response teams. Fr Robert Stark, director of the Diocese of Honolulu’s Office for Social Ministry, said that the diocese is involved in relief efforts primarily through HOPE Services Hawaii, which was founded by his diocesan office and is located near the eruption area. In addition, he said, HOPE is helping with both fundraising and offering direct assistance to those affected by the volcano. Catholic Charities of Hawaii will be working in the coming weeks and months to help those whose homes have been damaged or destroyed, aiding with temporary housing subsidies and emergency house repairs. The state agency has applied for $10,000 emergency seed grants through Catholic Charities USA. Catholic Charities Hawaii is also asking for donations to assist those affected by the volcano, as well as continued recovery efforts in Kauai and Oahu, where severe flooding and landslides last month damaged hundreds of homes and causes some $20 million in damage to public property, according to Hawaii’s Emergency Management Agency. Glad that you have finally been able to come out of the rain and join the party, Archbishop Chaput. The social reign of Christ The King is what traditional Latin Mass Catholics have loudly, insistently, and publicly proclaiming through the 55-year dark night of the Spirit-of-Vatican-II in the face of the equally loud, insistent, and public rejection by the modernist nomenklatura that has controlled the Church throughout this period, of which by the way you happen to be a prominent part. The catastrophic results are available for all to see, including, at long last, you yourself. 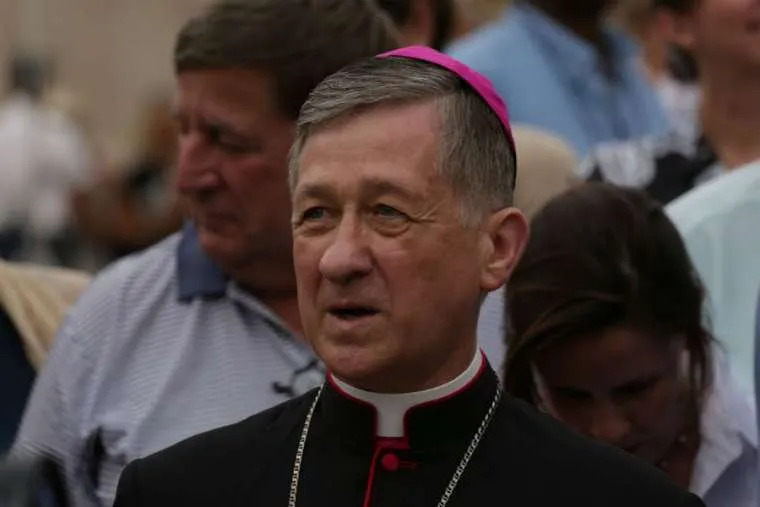 Your discreet and distant fervorino preached to the choir at a Minnesota seminary is a step in the right direction, but how long do we have to wait until you and Pope Bergoglio stand on the steps of your Philadelphia cathedral to proclaim it to the world? And how long do we have to wait until you have to muster the courage to tear out by the roots the homosexual and pederast networks in your own archdiocese and seminary that the Pennsylvania Attorney General and decades of litigation by sexual abuse victims have laid bare for the world to see? Yes, we can all agree that “[t]he central problem in constructing a Christian culture is our lack of faith and the cowardice it produces. We need to admit this. And then we need to submit ourselves to a path of repentance and change, and unselfish witness to others.” As the old song says, “Don’t talk of love. 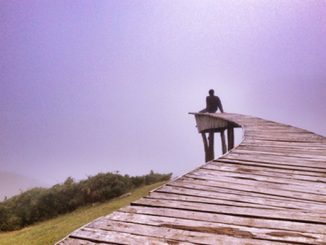 Show me.” Until that happens, you will be part of the problem, not part of the solution. Paul…touche: “don’t talk of love, show me.” Same goes for the elementary kind of justice that avoids (what sounds here like) slander. As a tactical matter, if nothing else, let’s be careful not to tar too many with the same brush. Archbishop Chaput is one of the few bright candles in this dark cave. So much so, that for some this earned reputation helps explain why he was passed over for a cardinal’s hat.